Theatre audiences in Lichfield are in for a shock, but they would be well advised not to miss it. 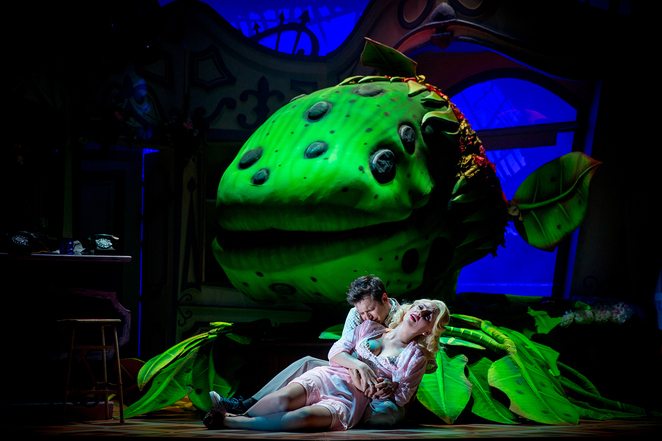 The outstanding cult horror musical, Little Shop of Horrors, is taking to the road over the coming weeks, with Audrey Two likely to be stand out performer on stage. 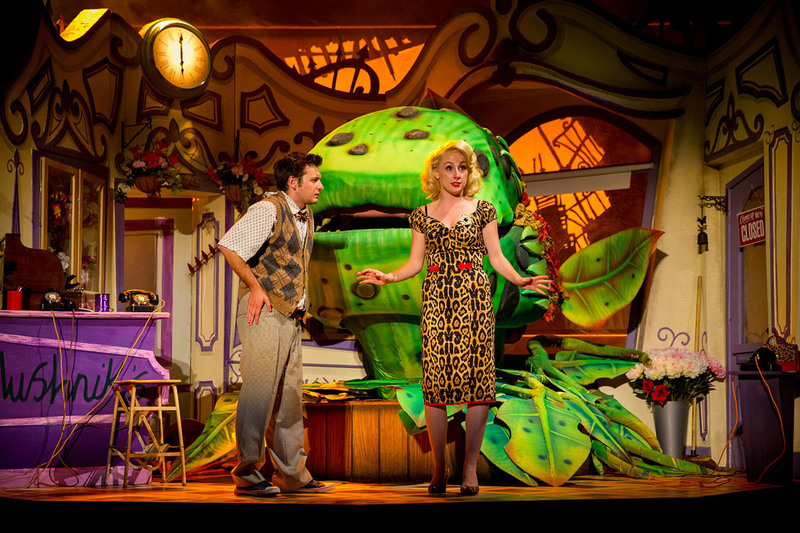 For those of you who have never seen either the stage show or equally successful film of Little Shop of Horrors, Audrey Two is actually the name given to the alien monster plant which yearns and thrives on human blood and flesh, with devastating consequences. But despite the apparent adult theme, the musical has a welcome comedy undertone which prevents audiences being scared out of their wits. The new stage show, which comes to the Lichfield Garrick theatre from September 20 to 24, stars Sam Lupton as shopkeeper Seymour and Stephanie Clift as the real-life Audrey he is secretly in love with. 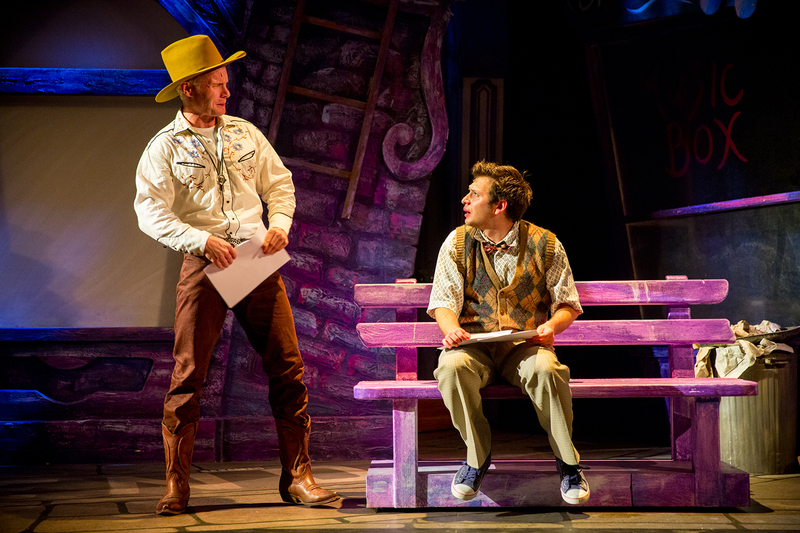 But, as an added bonus to fans, there is a cameo role for X-Factor's Rhydian Roberts who plays the part of the dentist in the Sell a Door Theatre Company's production of this charming musical set in the 1950s. 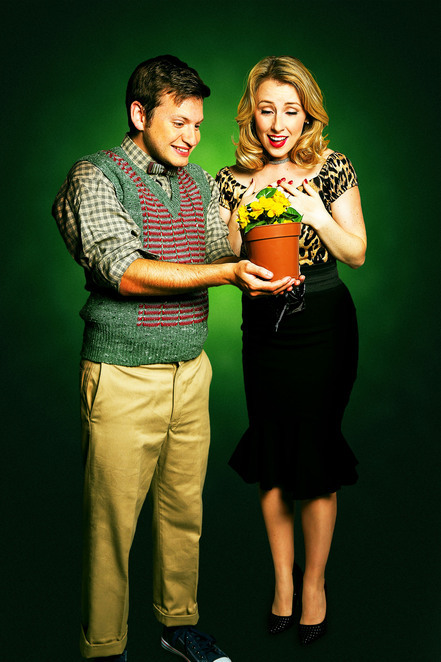 The Little Shop of Horrors tells the story of Seymour Krelborn, the assistant at Mushnik's Flower Shop in downtrodden Skid Row, who becomes an overnight sensation when he discovers a strange and exotic plant. He names it Audrey Two in order to impress glamorous Audrey. With music by Alan Menken, best known for his numerous Walt Disney film scores, Little Shop of Horrors has become one of the longest-running off-Broadway shows of all time. Little Shop of Horrors runs at the Lichfield Garrick from Tuesday 20 to Saturday 24 September with a variety of evening and matinee performances. Tickets cost £15 to £28.50, and can be booked online or by calling Lichfield Garrick's Box Office on 01543 412121.